Kindly see the descriptions of the books for the condition of the titles. 1 Cornet, Joseph. 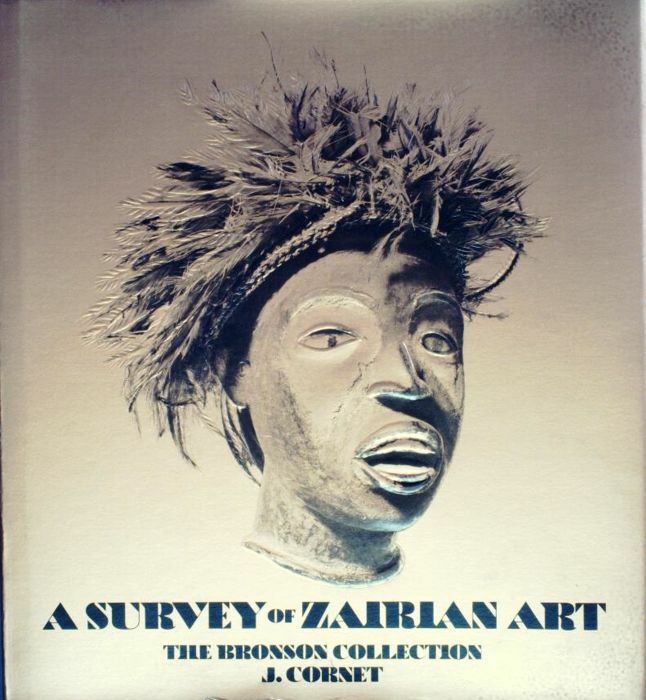 A SURVEY OF ZAIRIAN ART. THE BRONSON COLLECTION. 379 pp. ; 68 colour and 207 b/w illus., style area maps, index, biblio.. Exh. cat. North Carolina Museum of Art. Raleigh, 1978. Cloth. 2 Bourgeois, Arthur P. THE YAKA AND SUKU. 26 pp. 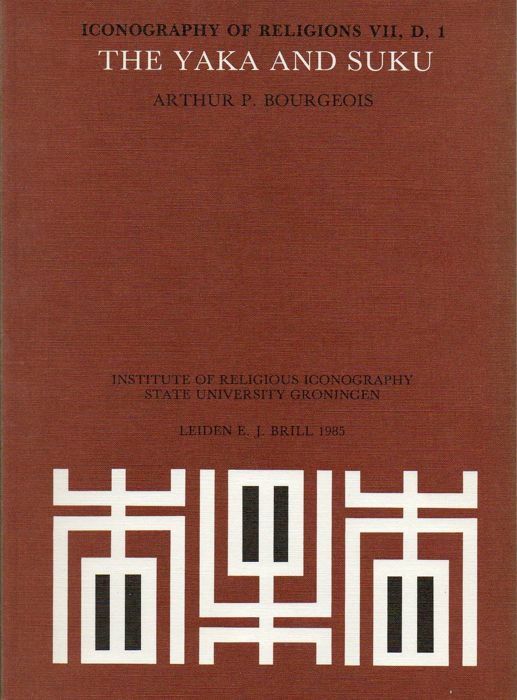 text + 48 b/w plates, biblio.. Series: Institute of Religious Iconography State University Groningen, Iconography of Religions VII, D,1. Leiden, 1985. Pbk. 3 Jordan, Manuel. 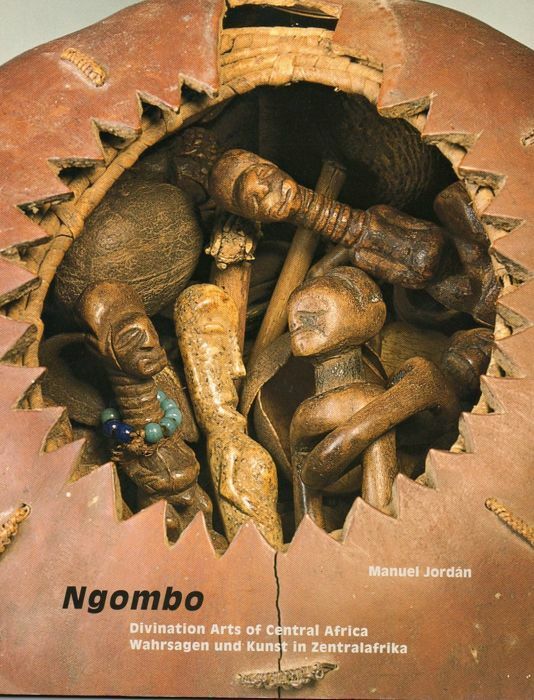 NGOMBO. DIVINATION ARTS OF CENTRAL AFRICA. WAHRSAGEN UND KUNST IN ZENTRALAFRIKA. 48 pp. ; 34 colour object illus., 4 text illus., map, biblio.. Text: German & English. Exh. cat. Galerie Fred Jahn, Munich, 2002. Pbk. 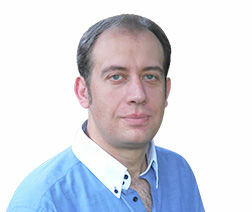 4 Brandel, Rose. 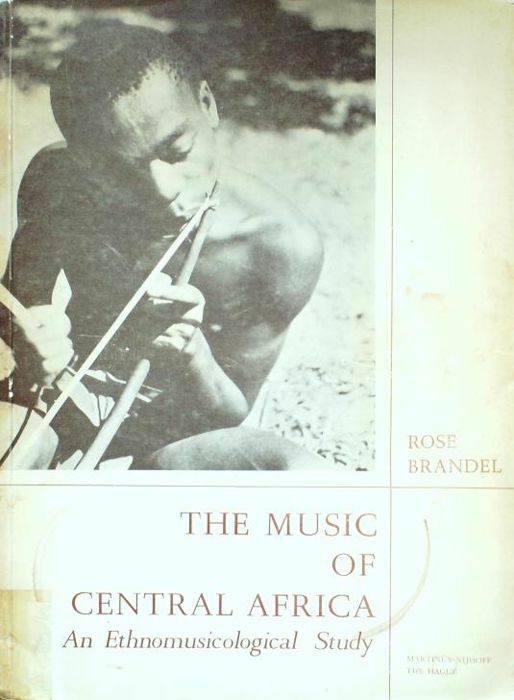 THE MUSIC OF CENTRAL AFRICA. AN ETHNOMUSICOLOGICAL STUDY. 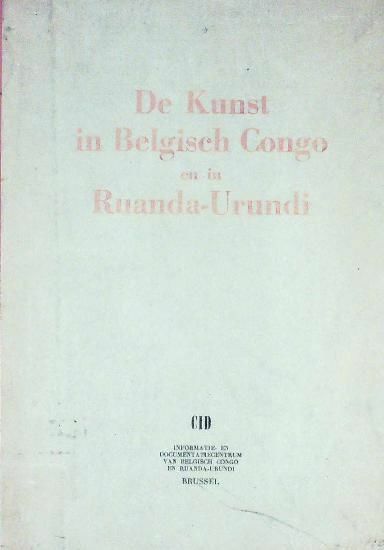 FORMER FRENCH EQUATORIAL AFRICA, THE FORMER BELGIAN CONGO, RUANDA-URUNDI, UGANDA, TANGANYIKA. 272 pp. ; illus., tribal index, index-glossary, biblio.. The Hague: Martinus Nijhoff, 1961. Pbk. ¶ Former Library copy with the associated markings. 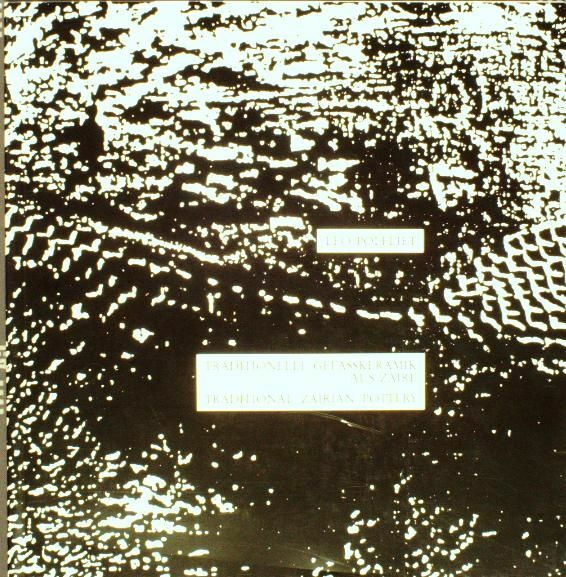 Cover slightly soiled. ¶ Former Library copy with the associated markings! 6 Olbrechts, Frans M. Et. al. 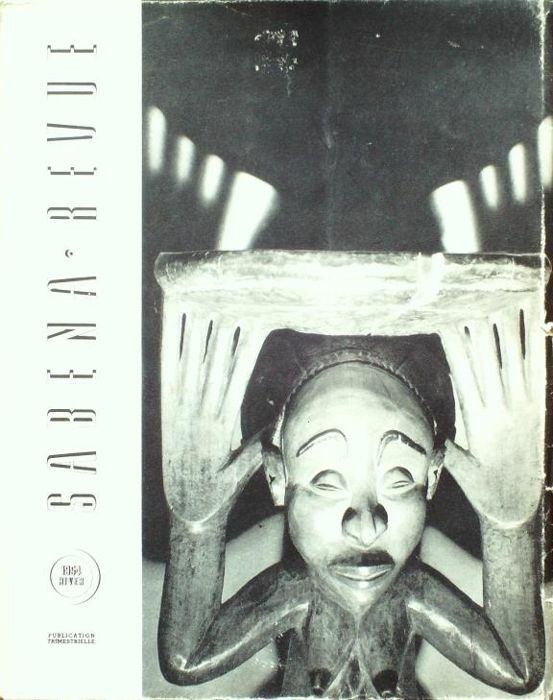 SABENA REVUE. HIVER 1954. C.100 unnumbered pp. ; c.100 illus. 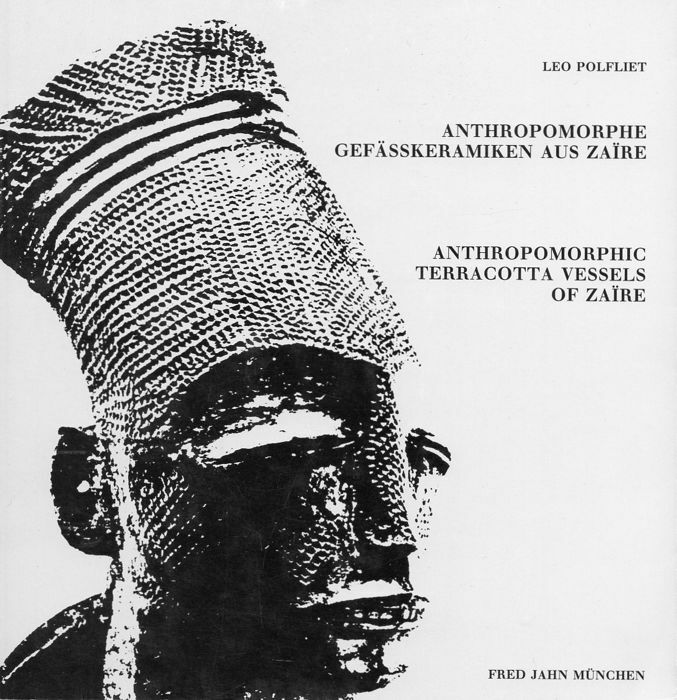 of objects from Zaïre. Text: French, Dutch and English. Brussel, 1954. Pbk. Cover slightly damaged. 7 Polfliet, Leo. ANTHROPOMORPHE GEFÄSSKERAMIKEN AUS ZAIRE/ANTHROPOMORPHIC TERRACOTTA VESSELS OF ZAIRE. 50 pp. ; 18 b/w illus., 1 map. Text: German & English. München, 1987. Pbk. 8 Polfliet, Leo. TRADITIONELLE GEFÄSSKERAMIK AUS ZAIRE/TRADITIONAL ZAIRIAN POTTERY. 47 pp. ; 25 b/w illus., 1 map. Text: German & English. München, 1987. Pbk. 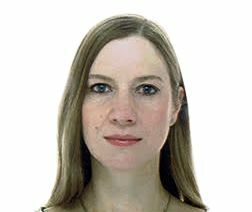 Sie können diesen Artikel auch beim Verkäufer abholen: Leiden (), Niederlande.